Deers are ruminant mammals. They generally have compact bodies and long, powerful legs suited for rugged woodland terrain. Deer are also excellent jumpers and swimmers. Deer are selective feeders. 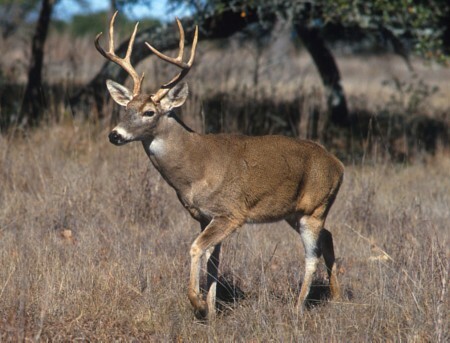 Unlike other cattles, deer select easily digestible shoots, young leaves, fresh grasses, soft twigs, fruit, fungi, and lichens. Reindeer are used for food, clothing and transport.